We could not accomplish our goals without the support, involvement and enthusiasm of our committed supporters. We want to thank you again, and celebrate your support of our mission and the children we serve. Sonoma Ashram in Sonoma, California was established in 1990 by Baba Harihar Ramji (Babaji) as a center for self-growth and retreat. In 2000, Babaji founded the Aghor Foundation in Varanasi, India. Since then, the Sonoma Ashram Foundation has sponsored programs for public benefit through Aghor Foundation. It currently supports five projects, including the Anjali School, both financially and socially, sending several volunteers and community leaders every year to share their experiences, ideas, and advice with the community. 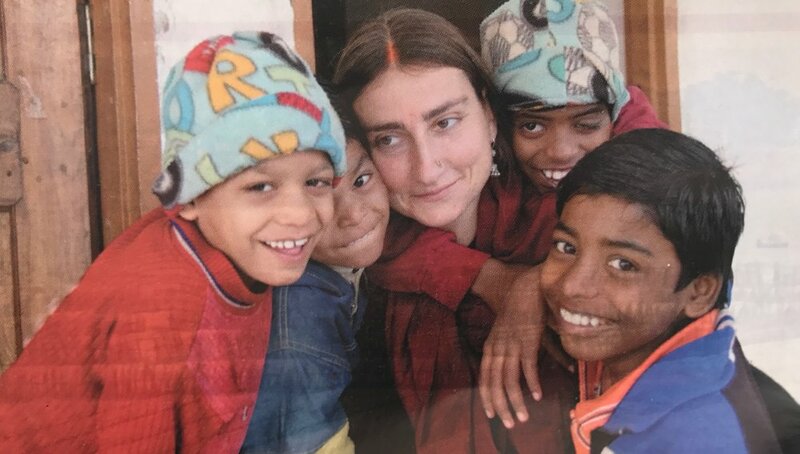 The Sonoma Ashram Foundation (under the name Sri Sarveshwari Samooh) is a 501(c)3 non-profit educational and service organization dependent exclusively on donations. Beginning in April 2008, Anjali School became associated with the Alice Project. Since then, Camilla Previato and Lorenzo Bonaventura have generously been raising a majority of the annual funds that sustain Anjali School. While living in Varanasi for the 7 years following their initial involvement, they actively engaged with the students, taught innovative curriculums, and were influential in fostering and shaping our community into what it is today. Without their continued support and generosity, many of the children from the communities we serve would otherwise not have access to an education. 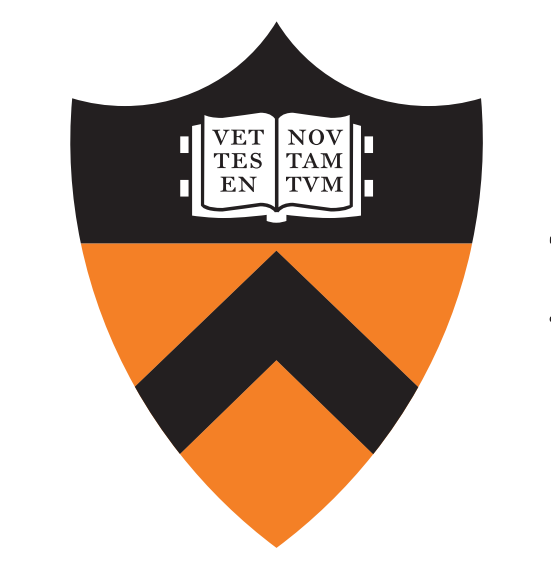 In the fall of 2009, Princeton University founded the Bridge Year Program, a nine-month program that allows newly admitted undergraduates the opportunity to defer their enrollment for a year to engage in community service work in another country. Since 2009, Varanasi has been the home for nine cohorts of Princeton students. Bridge Year participants study Hindi, engage in a variety of cultural enrichment activities, and volunteer in organizations serving the needs of local communities. The Aghor Foundation has been fortunate to host a student each year since the program's founding. Student volunteers at Aghor have supported all five initiatives, including teaching English and Computer classes to our 4th and 5th grade students at Anjali School.